Friday again?! I missed last Friday due to visitors visiting, but we're back today! There's an article in Popular Mechanics that describes the issue. This article goes on to note that computer systems often have trouble with people whose last name is Null (and there are many such people). 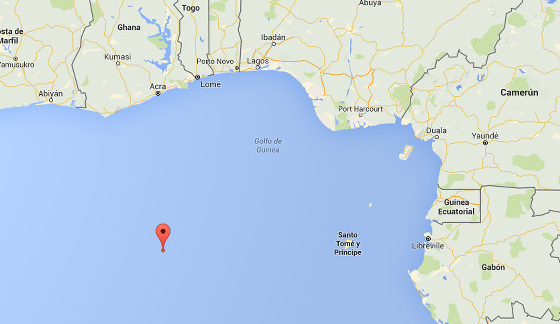 Someone has (of course) created a website for The Republic of Null Island. Buy the t-shirt! 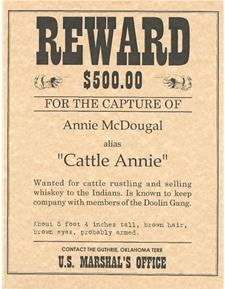 For etymology, I got to wondering about cattle rustling. I was listening to a Planet Money podcast ("Cow Noir") and the reporter talked about "cattle theft, or as they call it in Oklahoma, cattle rustling." Uh … they call it that a lot of places besides Oklahoma, reporter person from New York. Anyway, why do "they" call it cattle rustling? Rustle in the sense of what leaves do is "probably ultimately imitative," says the OED, eschewing the opportunity to use the word onomatopoeia. But how does this relate to stealing cattle? One theory is that it's a special case of "to move with quiet sound," meaning (I guess?) that when you steal cattle, you do it on the QT. Per the OED, this term goes back to the late 1880s. They don't specifically list it as a term of American origin, but I do note that Australians have other words for this, like raiding and duffing. Definitions of rustling in this sense discuss it in terms of stealing livestock. I find a lot of examples of cattle rustling and some of horse rustling and sheep rustling. Interestingly, the OED lists an example where rustling is used with something decidedly not livestock-ish: "Saguaro cacti are popular with gardeners in the south-western US and have been rustled in large numbers in many areas." For what it's worth, this is an example from the BBC. He said very slightly snottily. As a bonus etymology and in case you missed it, John McIntyre recently discussed the origin of the expression to have [no] truck with. Spoiler: nothing to do with vehicles.